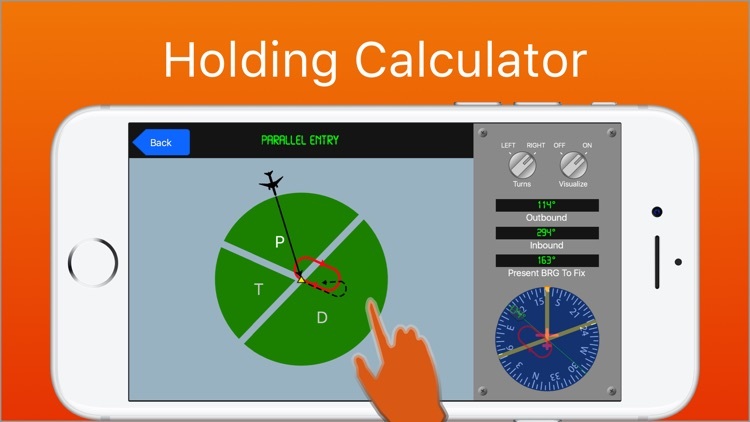 Save time and money on your instrument flight training by mastering IFR holding pattern entries at the comfort of your own mobile device. Is the following scenario familiar? 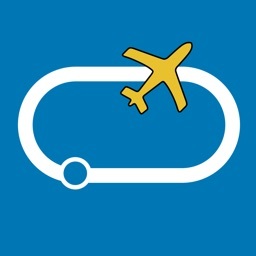 You receive a holding clearance from ATC, and only have a couple of minutes, sometimes only a few seconds, to choose the correct entry. By the time you've figured out what's going on, you've already passed the holding fix and don't know what to do next. If this sounds familiar, then you need not to worry. 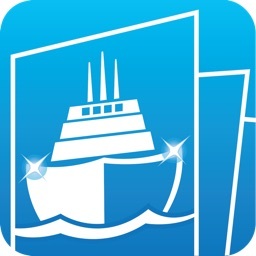 Confusion during holding entries happens to practically almost every new instrument student. Even instrument-rated pilots occasionally have the same problem — when they don't get enough practice. Holding Trainer solves this problem and as a result, cuts the time you have to spend on expensive flight and ground lessons. 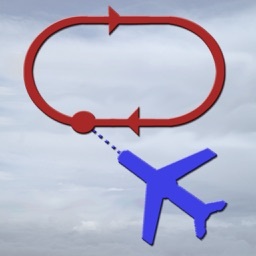 With Holding Trainer, you can practice on your own time and convenience, so that choosing the best holding entry in the air becomes a breeze. 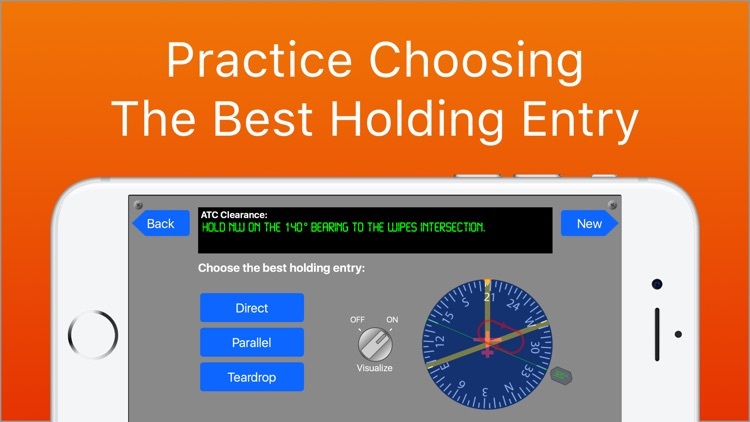 -Entry Trainer - Drills you on choosing the best holding entry. 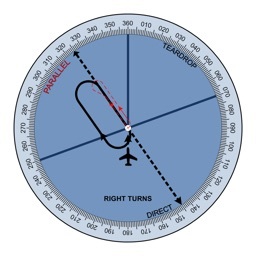 Practice until choosing holding entries becomes second nature and impress your flight instructor with your skills. -Holding calculator. 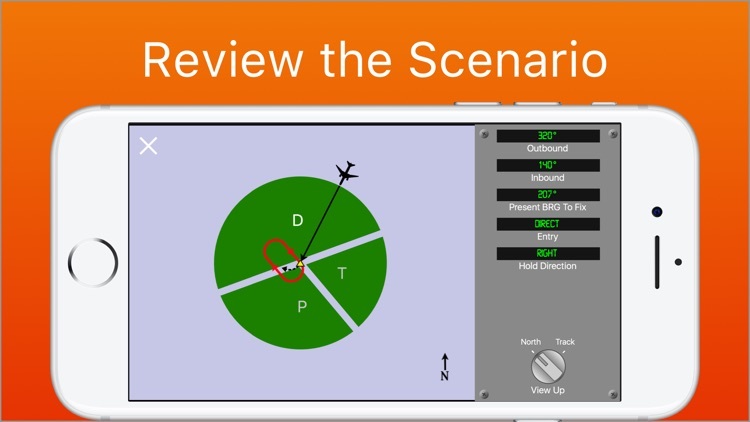 Solve and visualize any holding scenario by entering your current bearing to the fix and a outbound or inbound holding radial. 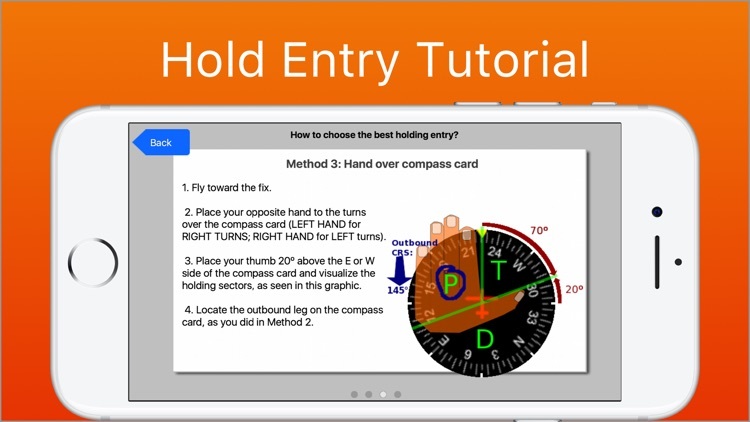 -Holding tutorial - learn how to choose the best holding entry quickly and easily. 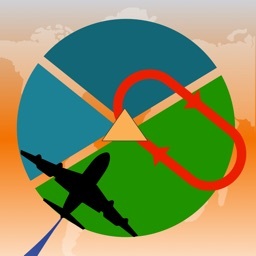 Holding Trainer for iOS is a complete rewrite based on my popular Flash-based desktop Holding Trainer app available on pilotscafe.com. 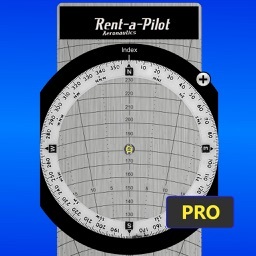 For only a fraction of the cost of one ground lesson with your flight instructor, you can practice this important instrument skill at your own pace and save hundreds of Dollars on figuring out holding entries in the air. This is a great tool for anyone training towards their instrument checkride, CFII, proficiency check, or simply trying to improve their holding patterns.